Stargate: Beta - a Stargate roleplay › View topic - Once Upon a Nightmare (Jcink) 2 Years! Once Upon a Nightmare (Jcink) 2 Years! 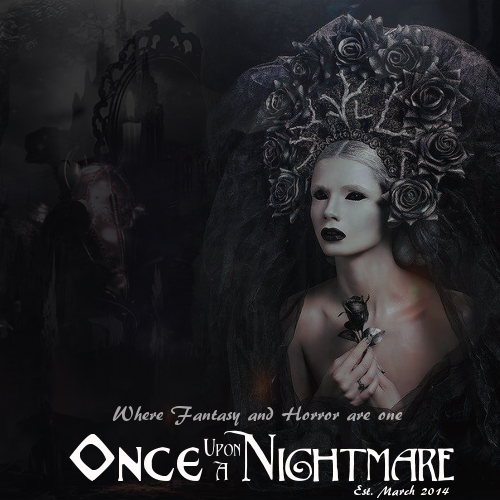 Post subject: Once Upon a Nightmare (Jcink) 2 Years!